I am Oana, postdoctoral researcher at Max Planck Institute in the team of Gerhard Weikum. I received my Ph.D. from Télécom ParisTech University and my advisor was Mauro Sozio. My research interests lie in the area of data mining, with a focus on graph mining and computational social science. 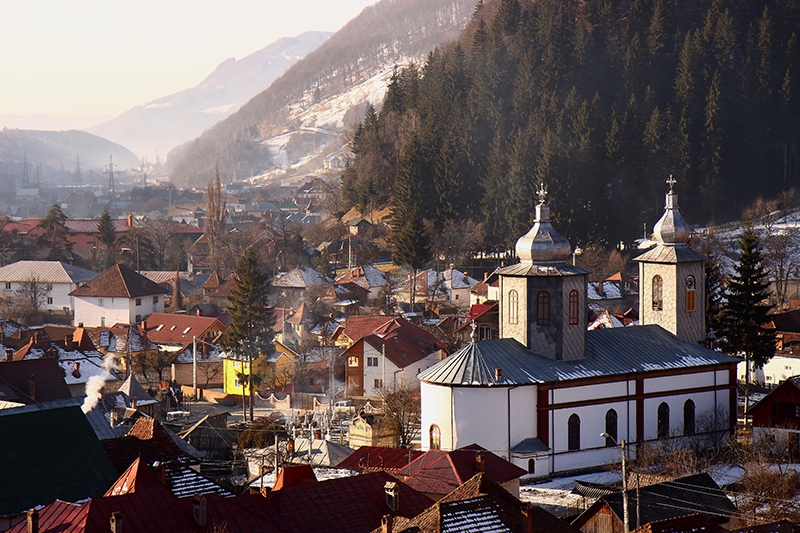 Originally I am from Romania and more exactly Rucăr, a village in the Carpathian Mountains. WWW 2018, M. Danisch, O. Balalau and M. Sozio. On Finding Dense Subgraphs and Events in Social Media. Densest subgraph computation and applications in finding events on social media. Event detection in social media via graph mining techniques. Recherche de sous-graphes à densité totale maximale et chevauchement limité. I supervised classes on the frameworks Apache Hadoop and Apache Spark. You can find here a short introduction to Apache Hadoop. In my free time I enjoy reading, cycling and learning to play the guitar. My sister writes very nice stories and travel impressions (in Romanian). © Oana Balalau. Powered by Themeum.